the "tiny house movement" led by people looking to simplify their lives by downsizing their environmental footprint. In between we find the tiny house village—a practical, community-based approach to restoring a simple housing option that preserves personal autonomy. This progression from camp to village has inspired the development of three distinct models for infilling the growing gap between the street and conventional housing options—the sanctuary camp, the transitional village, and the affordable village. What is a tent city? A tent city can be defined as a well-rooted homeless encampment, often with a larger number of inhabitants and some level of organizational structure. There is no set point at which an encampment becomes a tent city, rather it is an abstract label that is adopted by its inhabitants and/or the surrounding community. Tent cities demonstrate how, when formal systems fail to meet the most basic needs of all citizens, people will inevitably develop their own solutions. And with a closer look, one will find that these communities often embody positive dynamics that have been forgotten by the formal systems they replace—including personal autonomy, mutual aid, direct democracy, tolerance, and resourceful strategies for living with less. In beginning to think about a future with more sustainable housing strategies, these are some of the core values that should guide us. What are some examples of tent cities? The term “urbanism” commonly refers to the interaction between city dwellers and the built environment. 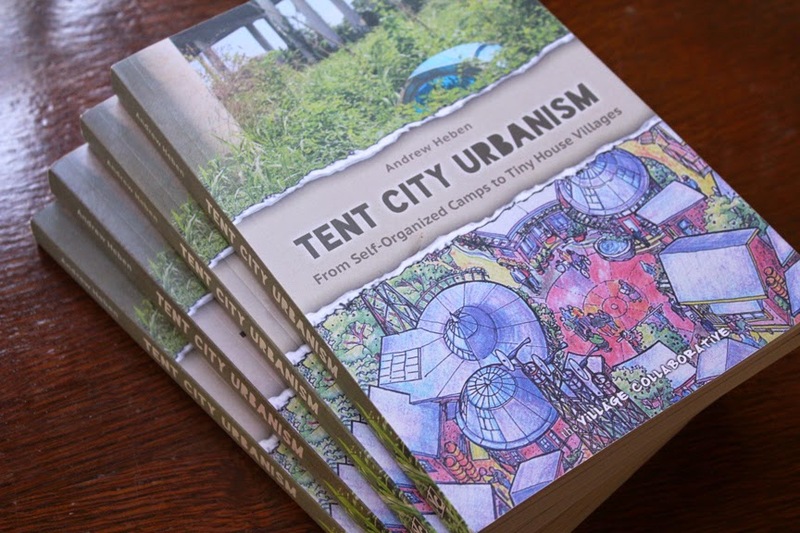 A Tent City Urbanism, therefore, focuses on the character of tent cities, defined by the interaction between its members and the surrounding urban environment. Urbanism also implies a sense of progression—from early settlements to modern cities. 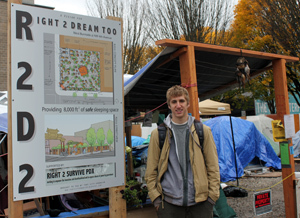 Tent City Urbanism is a microcosm of urbanization being carried out by the destitute of the 21st century. Specifically, it focuses on the progression from unsanctioned camps to sanctioned tiny house villages, and the physical and social organization that occurs along the way. 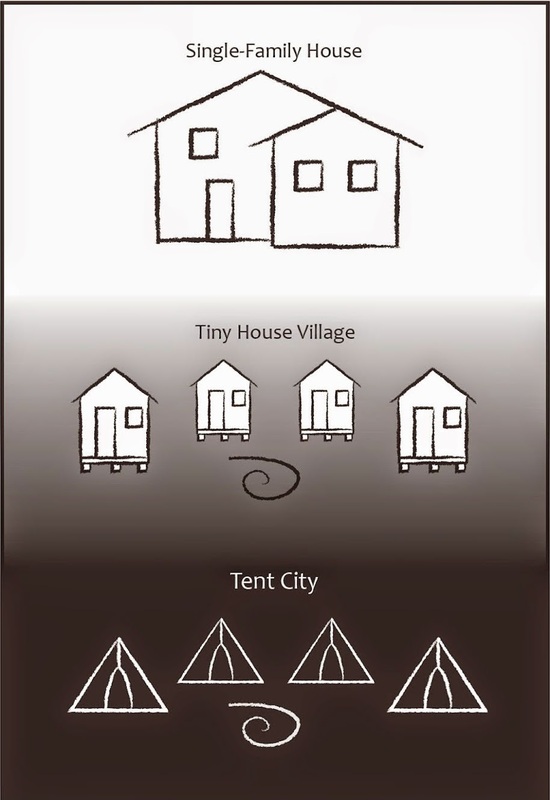 Why a tiny house village? The tiny house village offers a hybrid land use that combines the privacy and character of the single-family home with the economy and density of the apartment building. It presents an opportunity to not only address the cost and over-sized nature of our limited existing housing options, but also to rethink the social isolation that it has come to embody. 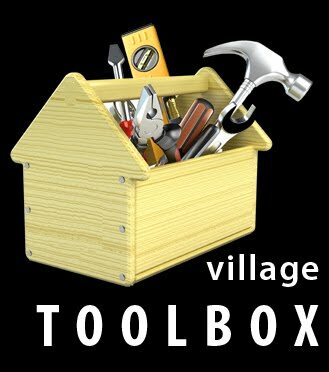 By building small and sharing resources within a village model, financial costs and environmental impact are minimized while opportunities for casual social interaction are maximized. Where are these tiny house villages? - Article 1: "A View of Dignity Village"
- Article 2: "Portland's Dignity Village: Thirteen Years Later"
- Article 1: "Opportunity Village: Up and Running"
- Article 2: "Development at Opportunity Village"
- Article 3: "Opportunity Village as a place for pooling and mobilizing local resources PART I"
- Article 4: "Opportunity Village as a place for pooling and mobilizing local resources PART II"
- Article 1: "Quixote Village in Olympia, WA"
- Article 2: "Quixote "Village: The High Cost of Federal Funding"
- Article 1: "Occupy Madison Build"
What about building codes and zoning regulations? >> "Tiny Houses Embraced by City of Eugene, Oregon">> "Navigating Minimum Square Footage Requirements"
>> "Movement Growing Toward Legalizing Tiny Houses"
>> "A Legal Path to Tiny House Communities"
>> "Emerald Village Tiny House Prototype"
Tent City Urbanism: From Self-Organized Camps to Tiny House Villages.